Bride-To-Be? Pamper Yourself With These 15 AMAZING Products! Prepping for your wedding can be a stressful affair. After all, it’s among the biggest moments of your life, and you want to look nothing but perfect on the big day. So, just to ensure that the wedding planning madness doesn’t take a toll on your hair and skin, we give you 15 beauty products all brides should indulge in and pamper themselves with before the big day. With these in your beauty kit, you are sure to get relaxed and look absolutely stunning on D-day! A brightening treatment perfect for your whole body. Use this daily to give yourself that all over glow which no bronzer or illuminator can match up to. Price: Rs 595. Buy it here. Incorporate this into your pre-bridal routine and be sure to see the results within a few weeks. 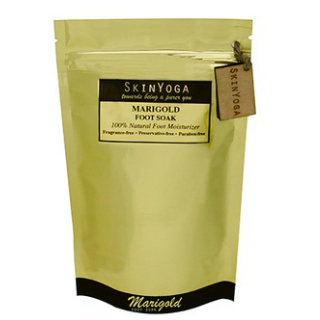 It promotes cell turnover and purifies your skin. It works while you sleep so that you can wake up to glowing and happy skin! Price: Rs 10,619. Buy it here. 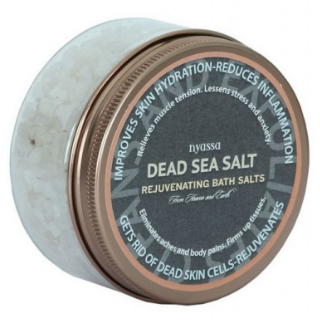 A natural detoxifier and body purifier, this baby contains the goodness of the Dead Sea and works like magic. A little in your daily bath will leave you feeling relaxed and refreshed! Price: Rs 300. Buy it here. 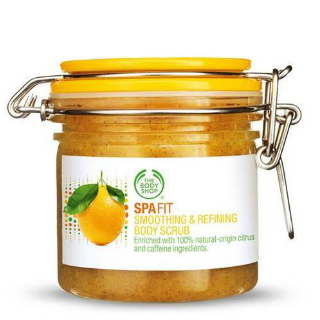 With citrus essential oils, this scrub wakes your skin up and cleanses your pores thoroughly. It is the perfect pick-me-up for those days you are just too tired to do anything! Price: Rs 2,495. Buy it here. Prep your hair for all the styling it will go through during your wedding by pampering it with a home spa treatment. An affordable DIY alternative to a professional hair spa, this serum promises to repair your hair cuticles and leave you with shiny tresses after every use. Now wouldn’t you want that for your special day? 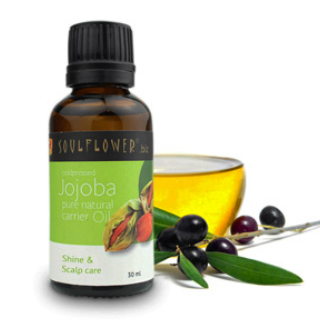 This luxurious balm simplifies the task of oiling your hair. 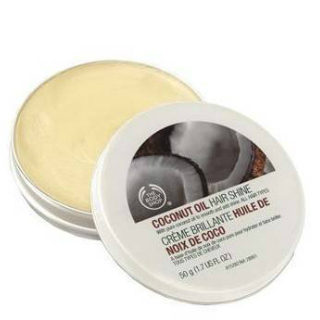 Packed with the goodness of coconut oil, this solid oil melts into a smooth balm that works to condition your hair. Since it washes out easily, oiling your hair is no longer a task! Price: Rs 650. Buy it here. 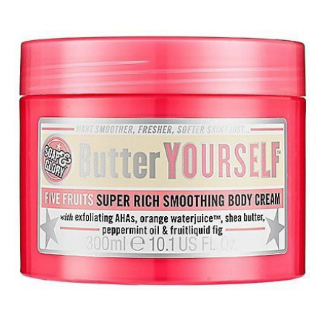 This body butter is multi-tasker - just like you. It nourishes, exfoliates and wakes up your skin. This blend of citrus essential oils works as perfect pick-me-up for the skin and the AHAs promise to leave you with smooth skin! Price: Rs 3,995. Buy it here. Pop one of these into the refrigerator, and in 10 minutes, you will have an eye spa treatment ready! 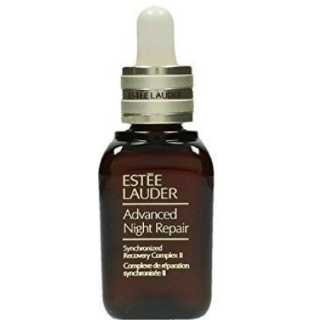 Refresh those tired eyes and banish puffiness in one shot. With a wide range of fragrances like cedarwood, lavender, orange, lemongrass, rosemary and eucalyptus, apart from bergamot, they have one to suit every bride! Price: Rs 495. Buy it here. Don’t leave your feet out when pampering yourself. With all the sangeet practices and running around, they sure deserve to be taken care of too. Kick back with this foot soak and feel your exhaustion melt away! 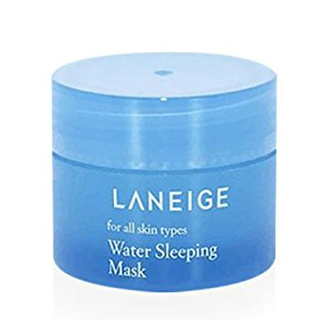 When you’re pressed for time, you need something that works on your skin while you sleep. 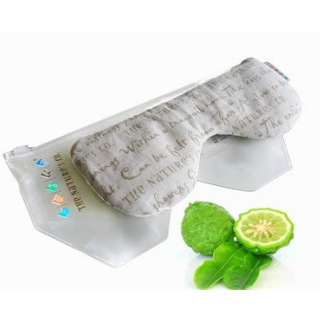 This sleeping pack reduces dark spots and refines your pores so you wake up to bright, supple skin. Price: Rs 1,500. Buy it here. This coldpressed oil is a miraculous product. 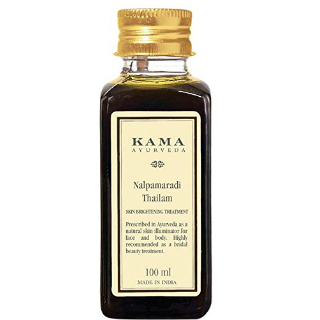 It cleanses and nourishes, as it restores the natural oil balance of the skin and hair. Use it as a cleansing oil, a moisturiser, leave-in product or an overnight hair and skin mask to soak in all its benefits. With this, your bridal glow will appear in no time! Price: Rs 450. Buy it here. Nothing soothes the nerves like a good massage. 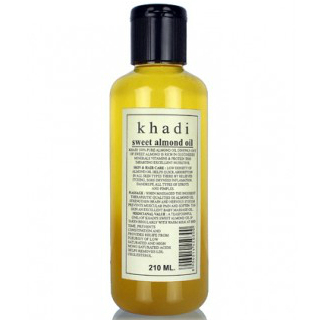 Khadi’s range of massage oils is the perfect choice for those wanting to keep it simple. With an affordable range of diverse massage oils, there is one to suit every mood and every bride. Massage a few drops into your skin before bedtime and wake up to supple skin. Price: Rs 399. Buy it here. This overnight mask is the only thing you need to wake up to plump, refreshed and hydrated skin that truly glows from within. Beat weather blues, sleep deprivation and puffiness with this awesome product! Price: Rs 1,313. Buy it here. 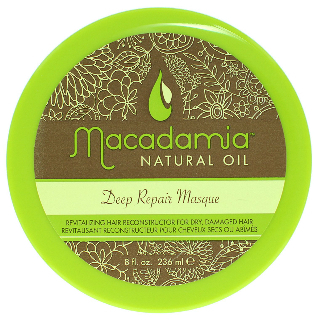 Enriched with the oils of macadamia, tea tree, argan and chamomile, this hair mask restores tresses from their damaged state into silky smooth locks. 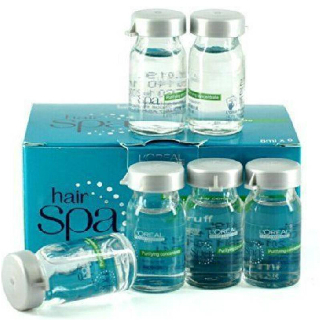 It is the perfect hair and scalp treatment that works to repair damage, nourish the scalp and improve hair elasticity. 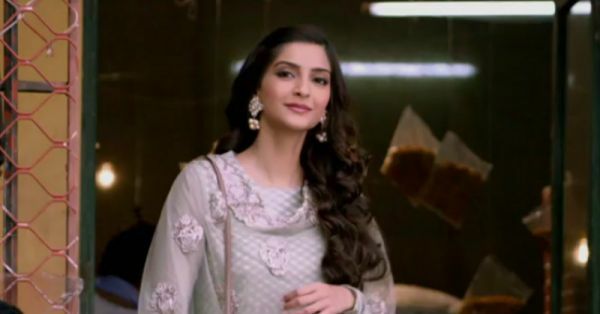 Perfect for your pre-wedding beauty regime, isn’t it? Price: Rs 2,150. Buy it here. 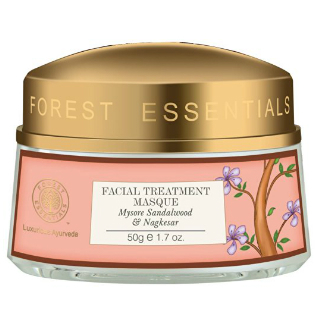 With the goodness of sandalwood, Himalayan clay and ayurvedic herbs, this masque promises to purify your skin and how! Use this as often as you need to reap all the benefits of the ingredients and to refresh and recharge your skin. Price: Rs 1,530. Buy it here. Which ones are you picking up from this list, you gorgeous bride-to-be? !